2D Design Software is one of the basic requirements of any graphic designer and animator for visualization as well as the creation of designs which can be changed and edited in real time. You should make sure that the program of your choice has all the right tools to initiate and execute creative ideas. Some programs are very helpful in drawing 2D drawings, but the best of the software has a range of features to ease off the task. In this era of fast moving technology, there are numerous 2D drawing software that can be downloaded free of cost. These software are used to complete set of drawings for 2D pictures, making it easier and quicker to design. Here are some of the best 2D design software. It is one of the best 2D design software online having a fully functional version with Pro-tools that offer technical drawing and multi-purpose CAD system. It includes all the features required to create pictures, perfect designs, proper plans, and layouts, and diagrams in a quick and easy mouse drove Windows environment. It has all comprehensive drawing aids that make it the perfect choice for the experts and beginners as well. 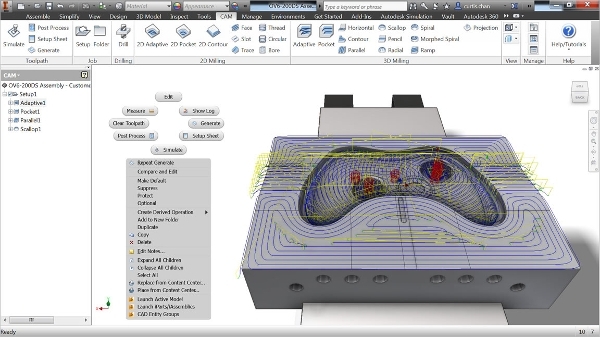 It is a computer-aided design and drafting software program for creating two-dimensional drawings specifically 2D landscape design software. 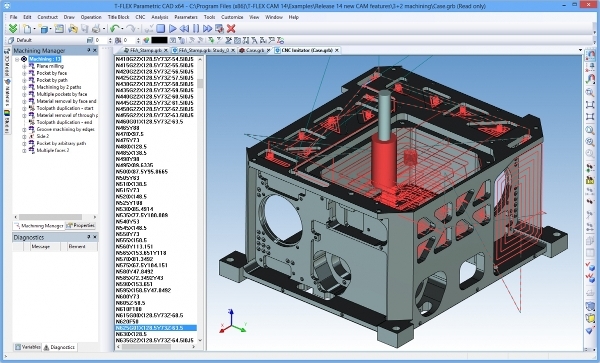 The CAD X11 Demo aims to let users see the features available to those who purchase the fully working CAD X11 program that has been designed with drafters and designers. T-FLEX CAD is a continuously improved application for Windows and all other operation systems. It is a full-function software system easing the job of professionals in the field of mechanical design and professional configuration experts, with tools and devices they need for meeting several challenges like conceptual sketching, rapid prototyping, drafting, and designing etc. 2D Drawing Software are also available for other platforms and not just the mainstream operating system. We have compiled the list of the best software with all tools required when designing, all tools good designing software should provide. 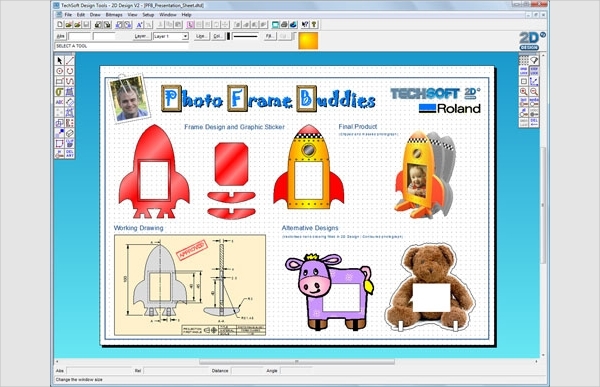 These software are quite easy to use and would help to do the designing easily. 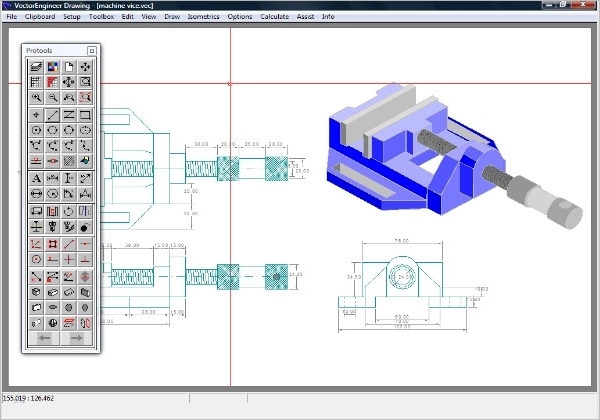 It is a free COMPUTER-AIDED DESIGN (CAD) software application for 2D design and drafting. It is available for most of the prominent operating systems. It’s consistent QCAD GUI is based on the recognized Qt framework. It has the intuitive user interface for the bitmap to vector conversion. Features include layers, blocks (grouping), added various Metrical and Imperial units, etc. Supported by Windows, Autodesk is one of the most widely used 2D designing software for drafting and drawing. 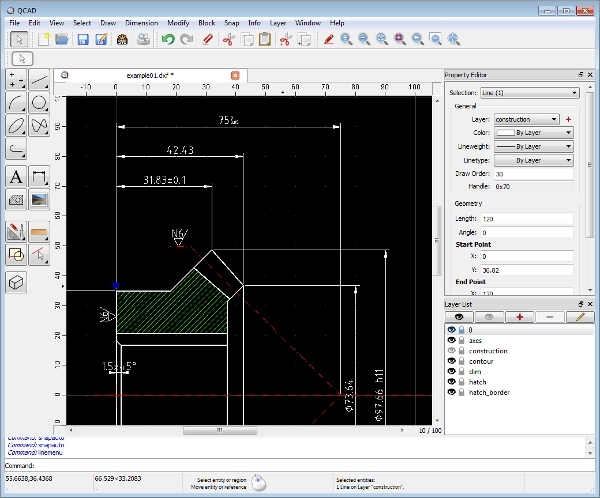 It helps you create and edit technical drawings, annotate designs. It has many tools in forms of drafters to develop right floor plans, perfect building permit drawings and building inspection programs as well as landscaping layouts. 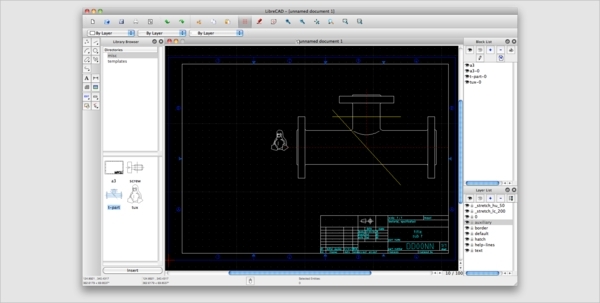 LibreCAD is a free Computer-Aided Design (CAD) application with innovative tools for 2D design. It is readily available for all the widely used operation systems and is popularly used on Mac, and is very helpful for those who seek innovation any generates 2D structures of many kinds. Its improved features make it easier to use for users with experience of this type of commercial CAD application. What is 2D Designing Software? 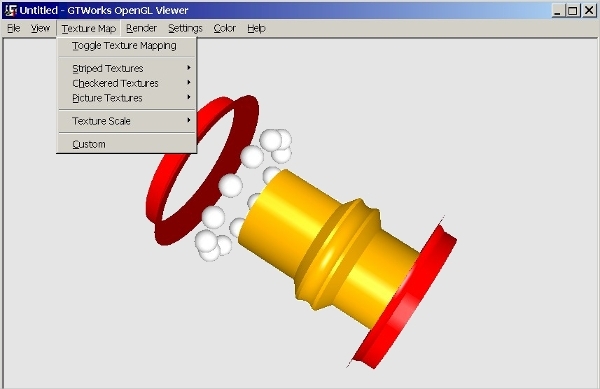 The experts are capable of using of computer-aided design and drafting software include architecture, engineering. 2D designing software is also widely used in building and interior design, construction firms, manufacturers or public agencies. To get good results, it is necessary that you make your website accurate. Once you start working with this software, you have an appropriately natural part of the work that can be done. It helps you to generate compelling and creative content with the ease of use producing interactive results.